Taken King looks like it will be heralding bigger changes in Destiny. 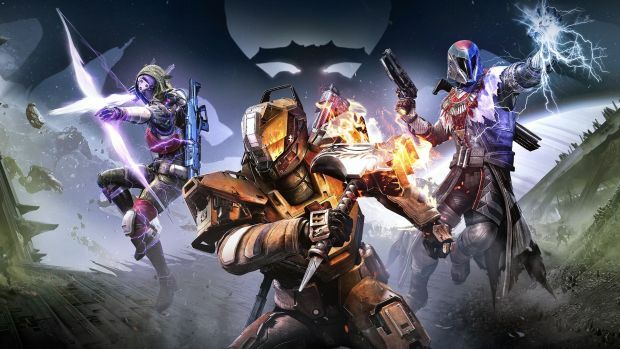 Destiny: The Taken King is pretty big deal considering all the prep that has gone into launching the DLC. How many times have you actually seen downloadable content for a game get it’s own console bundle? Well, you actually can buy a PS4 bundle that is specially dedicated to the Taken King, that’s just how much emphasis Bungie is putting on this DLC. Before the new content is actually available, the devs are being pretty forthcoming about how much work there is still left to do. What other big changes can we expect? Whatever it may be, you can expect more information on “Guns, Balance, Progression, Destinations and Enemies” in the weeks leading up to The Taken King’s release on September 15th.